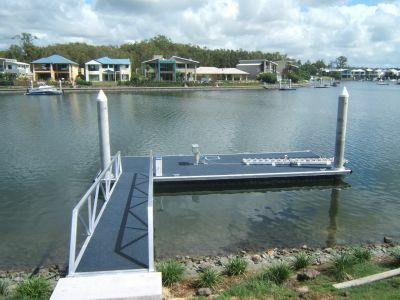 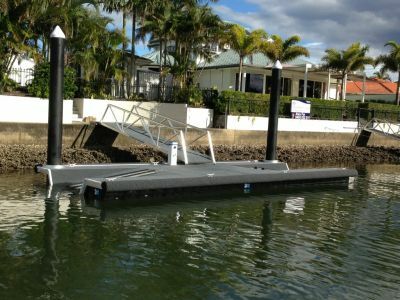 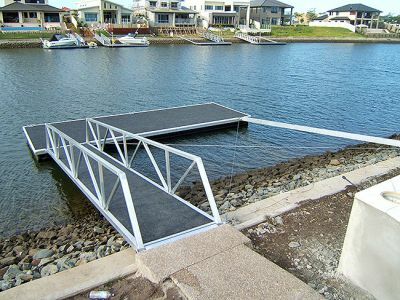 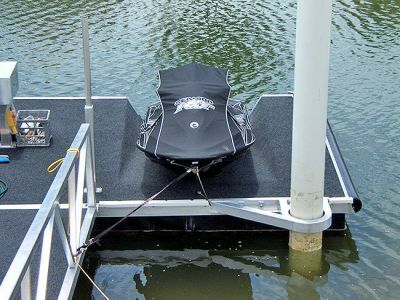 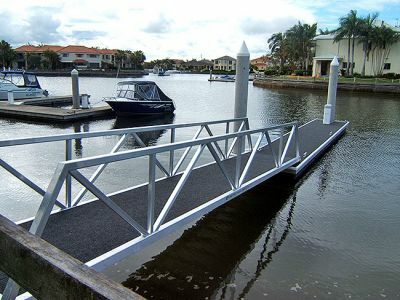 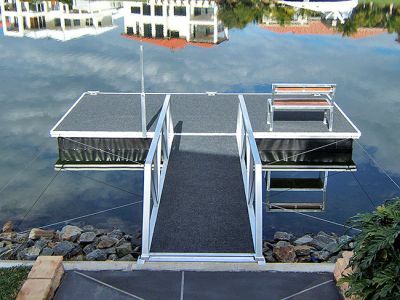 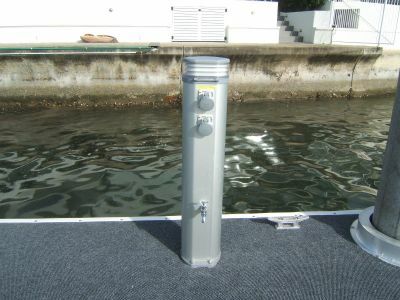 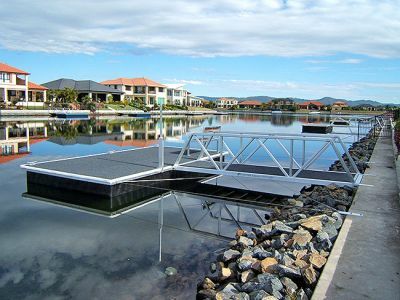 Prestige Pontoons is Australian Owned and Operated, utilising the latest technologies to create that perfect design for all boats and Jet Ski’s. 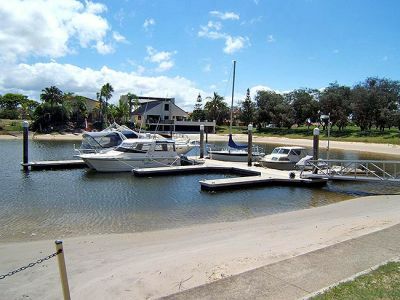 Our team of dedicated specialists are ready and waiting to assist you with any and all inquiries that you might have. 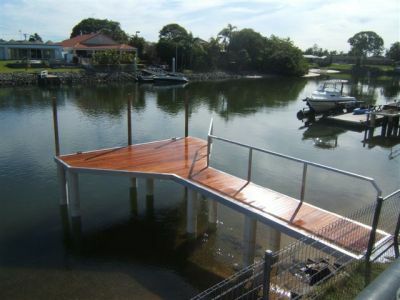 Contact the Team today.